10 Watts Peak/5 Watts RMS power produces room-filling sound. 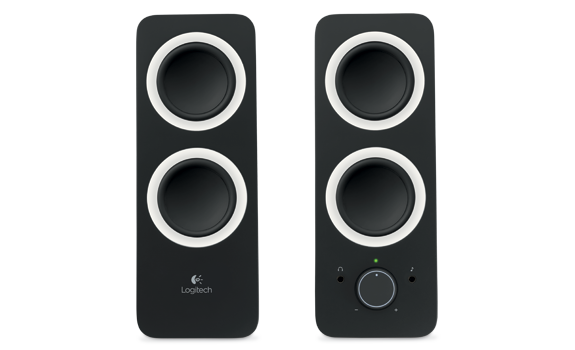 Each speaker has one active/powered driver that delivers full range audio and one passive radiator that provides bass extension. 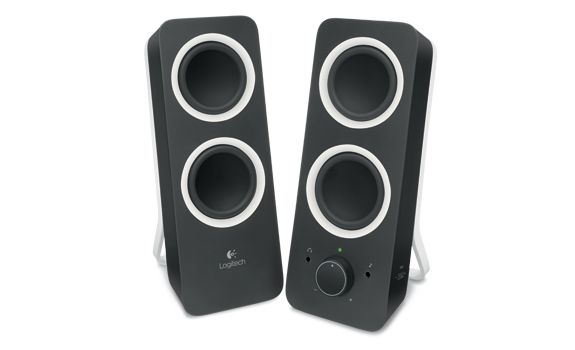 Sleek, compact and stylish, the z200 multimedia speakers occupy minimal desk space while delivering rich sound from any computer, tablet, mobile phone, or MP3 device. A wired line-in on the back of the right speaker and a 3.5mm auxiliary input jack on the front provide the versatility of connecting two audio sources at once. 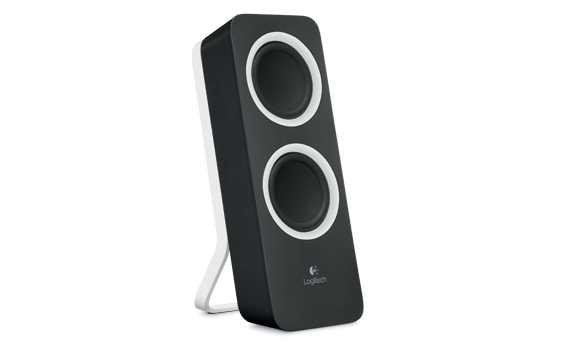 The front panel of the right speaker features easy-to-access volume and power controls. Rotate the tone control wheel at the side of the right speaker to adjust, add or reduce bass EQ. Convenient access to a headphone jack at the front of the right speaker provides greater privacy in the office environment. 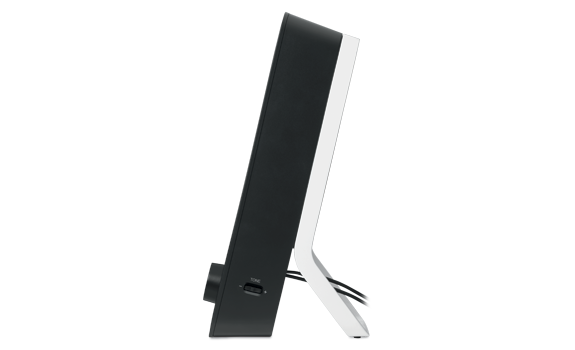 Set-up is a snap: Connect the power cable to the speakers and then simply connect your PC Mac, tablet, mobile phone or MP3 device using the attached 3.5m auxiliary cable.